While I enjoyed very much Ritchie Blackmore´s debut with Candice Night, not all their CDs after that were particulary convincing. They all had nice melodies and all, but were a bit repetitive and some lacked the spark their stunning debut surely had. So I was not realy thrilled about this new release by the duo. But reading the good reviews they got from many websites, I decided to give it a shot. And I was quite surprised by it. Ok, this is not perfect, but it does have some very strong and passionate stuff here. Beginning with a fine instrumental called God Save The Keg, it leads to the Cd´s best track, the 8 minute epic Locked Within The Crystal Ball. This is another classic in the same vein of Shadow Of The Moon. Great melodies, great arrangement, great vocal performance and fantastic guitar runs by Blackmore. This track alone is worth the price fo the CD. 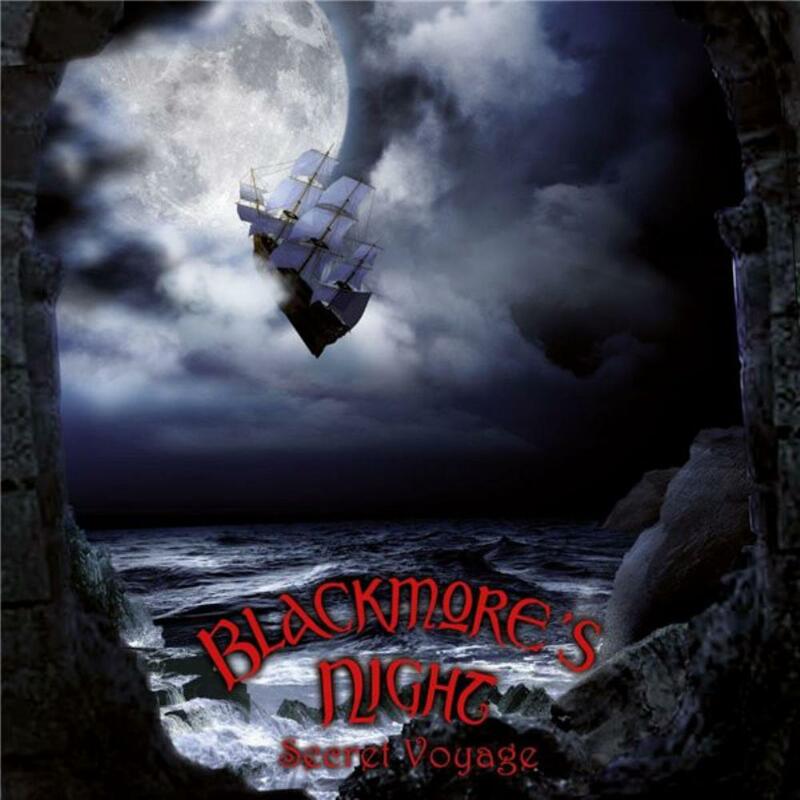 But there are some other good ones still: Gilded Cage, The Circle and The Peasant´s Promise are among Blackmore´s Night best. The remaining tracks are not that outstading, but they are good anyway. Special mention should be given to the CD´s covers: one is another Rainbow tune. This time they chose Rainbow Eyes (from Long Live Rock´n Roll) and I must admit it turned out to be much better than the original version. It seems that the duo found some harmonies and subtleties that were missing from Rainbow´s interpretation. And, believe it or not, their cover for something so kitsh as the classic Falling In Love With You (yes, THAT song!) became really good! They completely changed its rhythm and gave an excellent rock guitar arrangement. That choice of tune could be a disaster but they managed to turn it into a very interesting moment of the CD. Kudos for them! Conclusion: maybe their best CD since Shadow Of The Moon. Four strong stars.